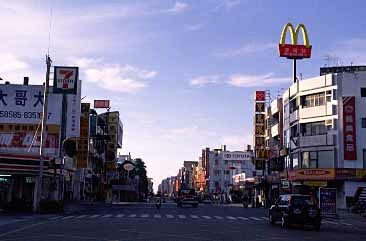 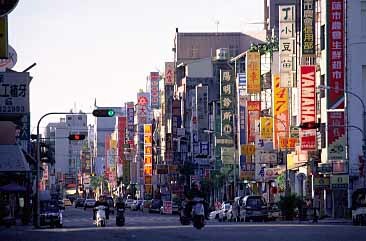 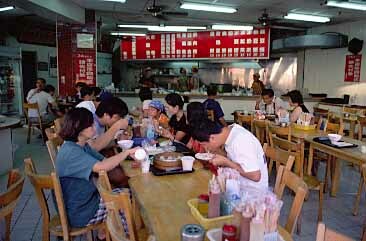 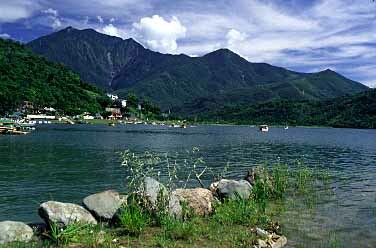 Hualien is the largest city on the east coast of Taiwan and the best jumping point for the famous Taroko Gorge and beautiful coast. 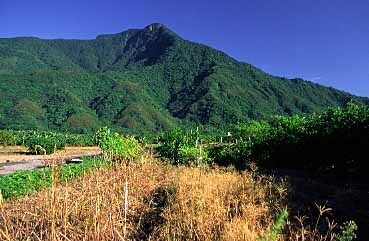 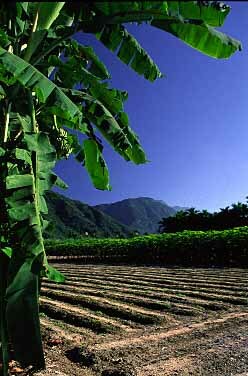 A fertile plain near Hualien has perfect climatic conditions for growing different plants and crops including sugar cane, bananas etc. 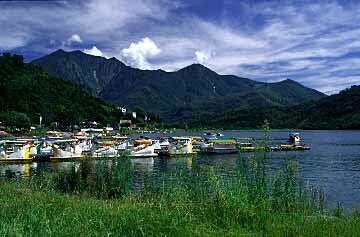 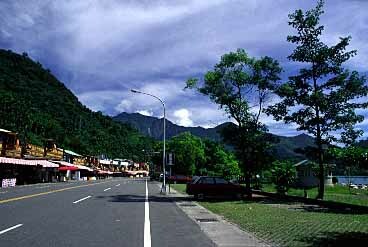 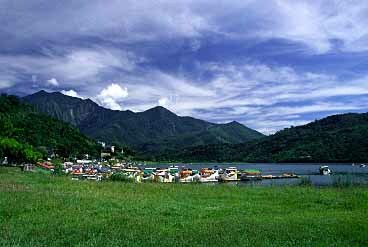 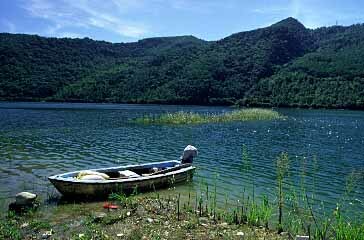 Located about 10 km southeast of Hualien, Liyu Lake is an excellent picnic/weekend destination.